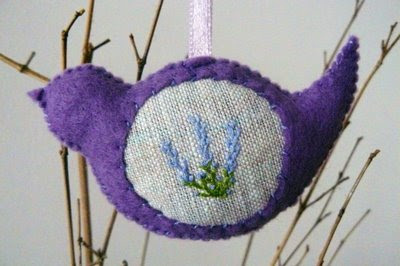 Want to win this lavender scented bird? The giveaway is over on the BrisStyle blog. You have until the 25th of February to enter plus if you mention the giveaway on your own blog you get two entries! International readers are welcome to enter. Hot tip: While you're over there you might also want to subscribe to the blog, there will be regular giveaways from BrisStyle members all year! Aww such a cute bird, lovely!